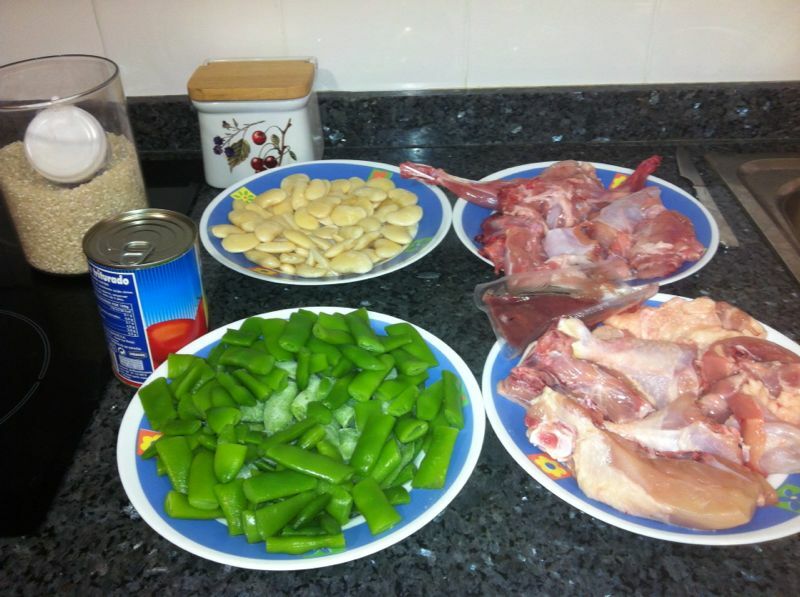 I´m a valencian and as a good valencian i have to make a paella. 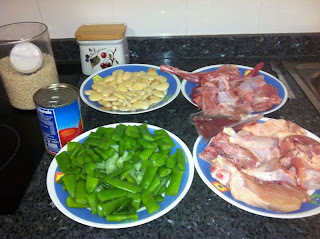 In this post I present my method to cook a paella. Before to start, all the time the paella has been made with fire. 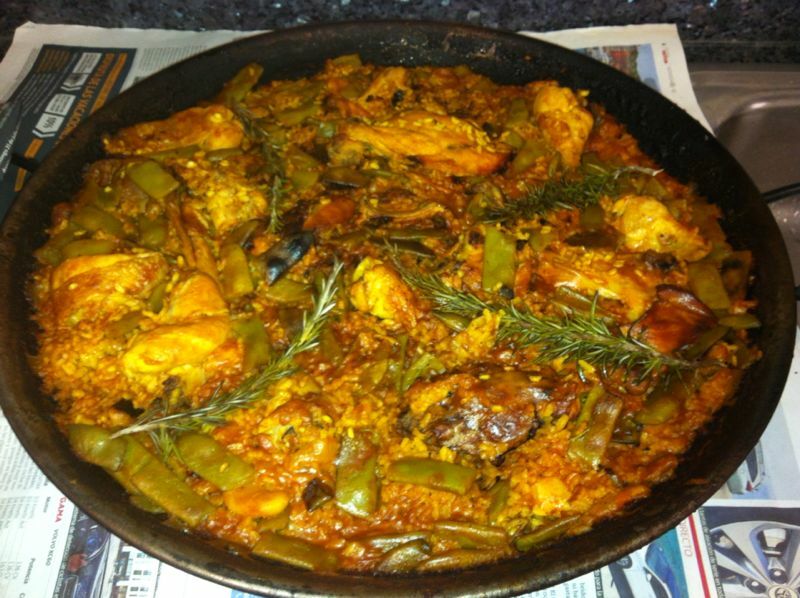 At the moment you can a make a paella in a convencional kitchen but the the fire add a flavour incredible. In this case I make a paella with the typical fire but this option is more dificult, because control the fire it´s more complicated. In first time we have to chop the meal. 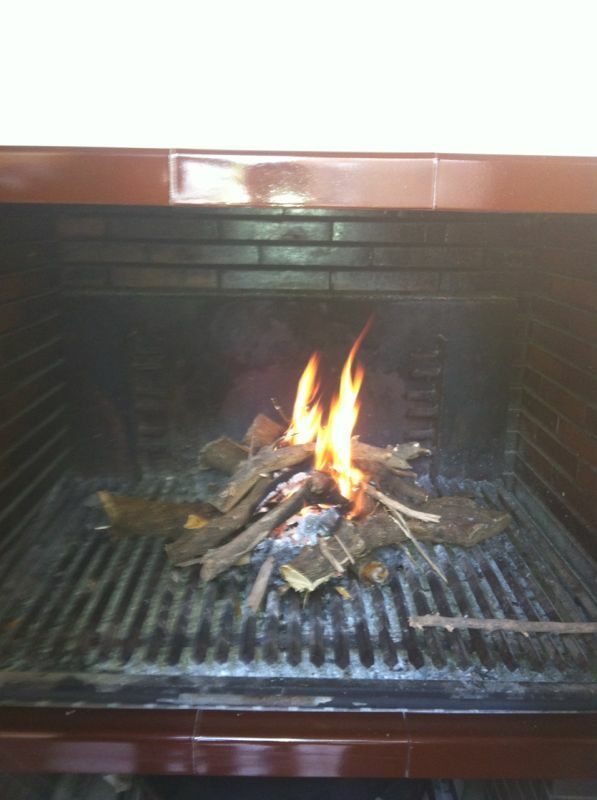 The next step it´s prepare the fire, when the fire is constant put the pan in the fire and add a little of olive oil. 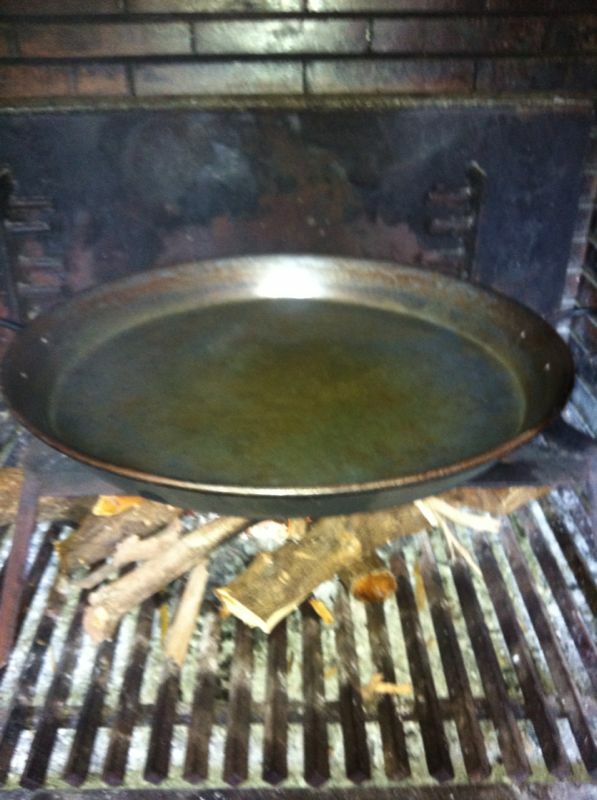 When the oil is hot put the meal and wait for the meals it´s cooked. When the meal is cooked put the vegetables. When the vegetables are cooked put water, salt, saffron and wait around ten minutes. After you can put the rice, be careful with the fire, I recomend a medium fire, if the fire it´s high the rice don´t cook correctly. When the rice it´s in pan we have to wait around 20 minutes.